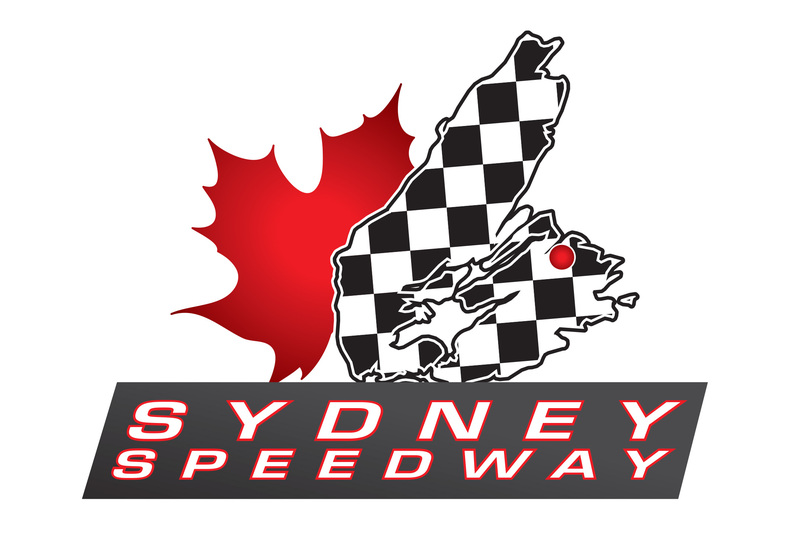 (SYDNEY, NS – April 8th, 2019) The management at Sydney Speedway have announced a date for an information meeting ahead of the 2019 racing season. The meeting will be held on Saturday, April 20th at 1pm at the Hearthstone Inn, 560 Kings Road in Sydney. The meeting will present proposed rules, procedures, outlooks and additional information for the year and officials will be taking input from the community on the motorsports season at Sydney Speedway. 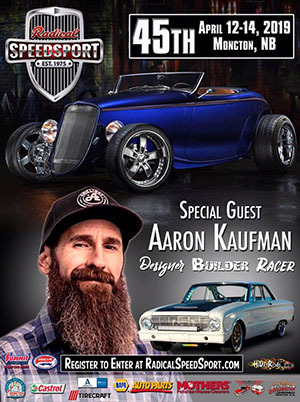 The track will field racing in the Sportsman, Street Stock, Legend, Bandolero and Four Cylinder divisions this year, along with a Demolition event. Local teams are urged to attend to gauge car count, to add their input into building rules and race day procedures. The track still has several race day roles to fill and those interested in joining the motorsports team are welcomed to bring their resumes to the meeting. To add items to the agenda ahead of the information meeting, please email track owner Greg Dowe at greg@sydneyspeedway.ca. Opened in 1975, Sydney Speedway has built a racing tradition on Cape Breton Island over the past four decades. Purchased in 2019 by local businessman and racing enthusiast Greg Dowe, the track is home to a number of stock car racing divisions, a destination for local touring series and motorsports events. For more information on Sydney Speedway, find them online at SydneySpeedway.ca and on various social media platforms at @SydneySpeedCA.